Editor's note: Natalie Ang is a student at California State University, Fullerton, majoring in Computer Science. 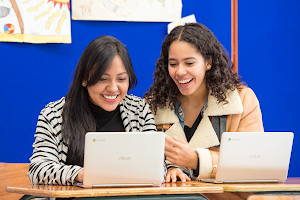 She started a Google igniteCS mentorship program with her ACM-W chapter, and led the effort to introduce younger girls in her community to the world of programming. My journey in computer science began in a computer systems class I took my freshman year of high school. Due to the many times I had to compile my program just to receive an error warning, I soon learned that programming takes much patience and effort. I found myself ready to throw the school computer out of the window, but the hours of frustration melted away the instant my program worked smoothly. That moment would become the reason I chose computer science as my major. During my college orientation, I was told that girls make up 15% of the engineering field. The truth behind that shocking statistic became a reality when I experienced my first programming class where only 6 girls enrolled out of 40. Rather than be discouraged, it made me excited to represent the potential of women in engineering and lead me to join the Association for Computing Machinery Committee on Women (ACM-W) club. Like me, their goal is to increase the number of girls in engineering. 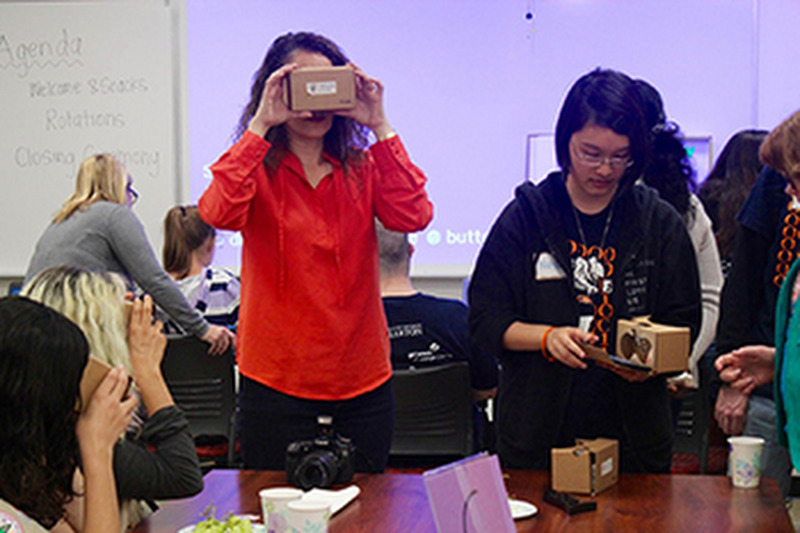 After becoming president of ACM-W, my club came across a program called Google igniteCS where groups can receive funding for their mentorship program. I knew that this opportunity would expand the club’s collaboration with the Girl Scouts of Orange County, so my team quickly applied with high hopes. 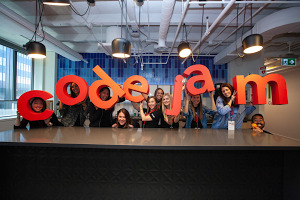 When we found out that our club received funding, all of us were overjoyed and ready to put this money toward exposing young girls to the world of programming. 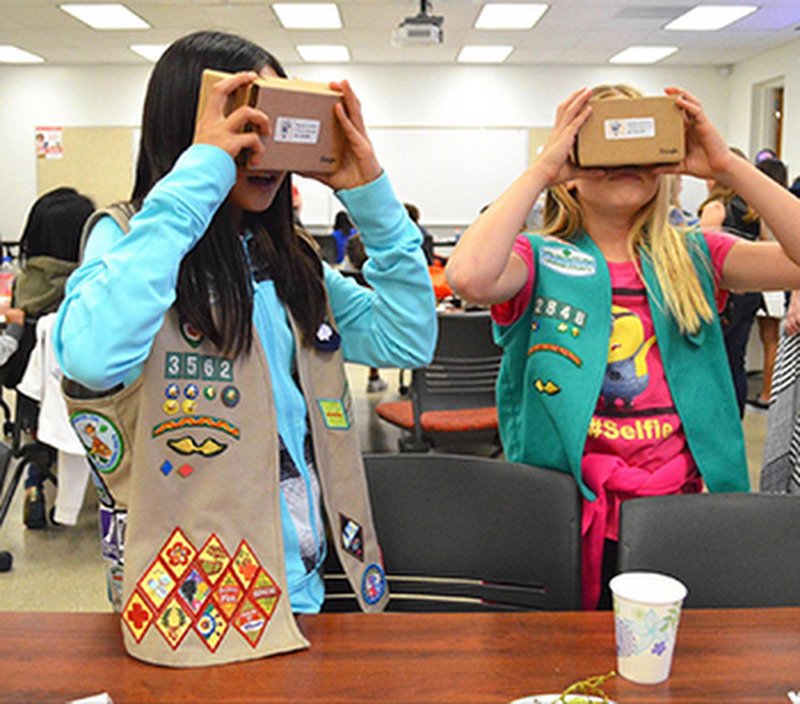 For the next few months, the ACM-W hosted five events, each of them focused on teaching young girls scouts the countless possibilities involved with programming and where it can lead. It wasn't easy creating the lesson plans from scratch or keeping everyone in the club organized, but we did it. Google not only gave us funds, but also the tools and suggestions to make our events successful. I'm fortunate to be a part of igniteCS and having the opportunity to share my passion for programming with other girls. Whenever I see their eyes light up from completing a task by themselves, I know that I am working towards the first step in increasing passion for engineering. igniteCS has allowed me to spread my passion for computer science and make a difference in the lives of girls in my own community. Through working with Google and the igniteCS team, I had the resources and support I needed to create a mentorship program that had the most impact. I am glad that I applied to igniteCS, and you should too! igniteCS is accepting applications August 22 - September 18, 2016. To learn more, please visit our website at g.co/igniteCS. For more information about the application process, participate in our Hangout on Air on August 17.